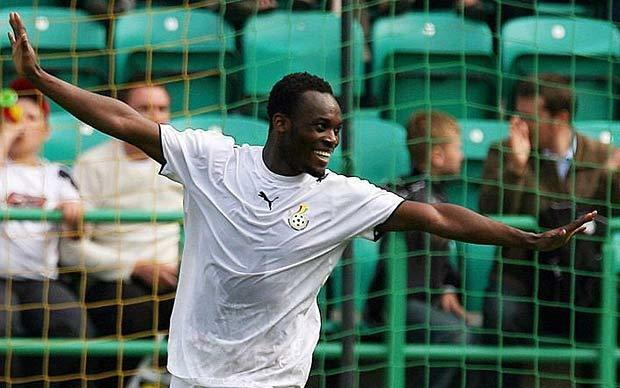 Chelsea Star Michael Essien Makes Shock Ghana Return After Two-year Absence. Michael Essien hasn’t played featured for Ghana for about two years now, but the midfielder has been called into the Black Stars squad that will face Zambia. The Chelsea midfielder would be available for selection, when Ghana host Zambia in a crucial World Cup qualifier at Kumasi which takes on the 6th of September . Michael sought permission from the Ghanaian FA to stay out of Ghana’s 2012 and 2013 campaigns in the African Cup of Nations after a succession of injuries were sustained while on national assignment. Since recovering from a career-threatening knee injury, he sought to regain his fitness and first team place at Chelsea and Real Madrid. Essien, 30, would be playing for Ghana for the first time since, June 2011 when he last featured for the Black Stars in an Africa Cup of Nations qualifier against Congo at the Baba Yara Stadium. I really hope that Essien makes it through this particular game unscathed. Good luck Michael!